Looking for something fun and educational for your child to do? Dance Arts Center of Saint Charles has the answer! 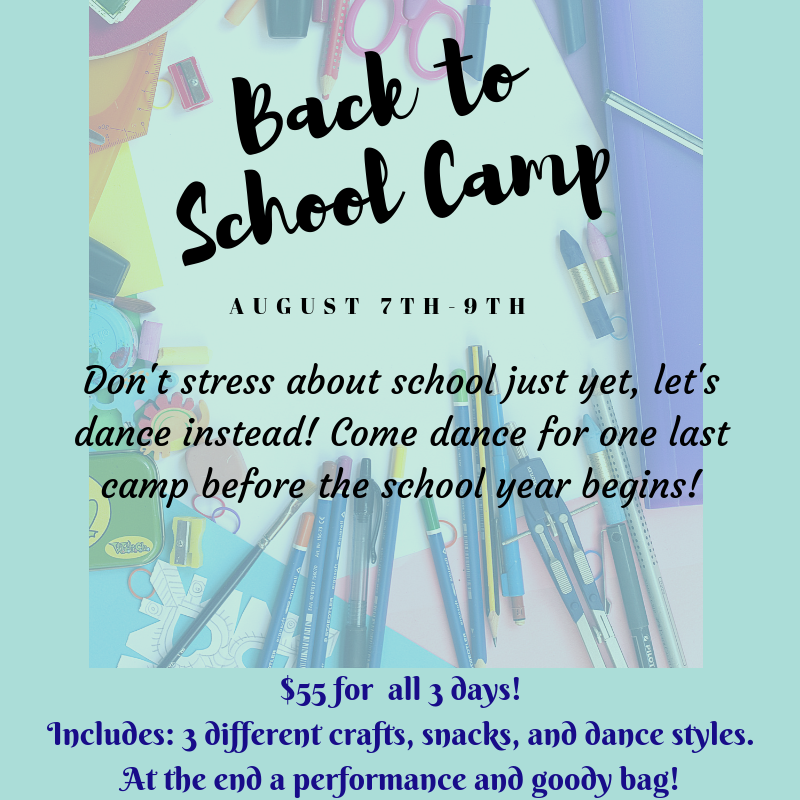 DAC dance camps guarantee to provide students with a wide range of activities that will leave them with great memories and new friendships! The talented teachers at DAC will ensure your child has an incredible learning experience filled with lots of fun and adventure in a safe and friendly environment! 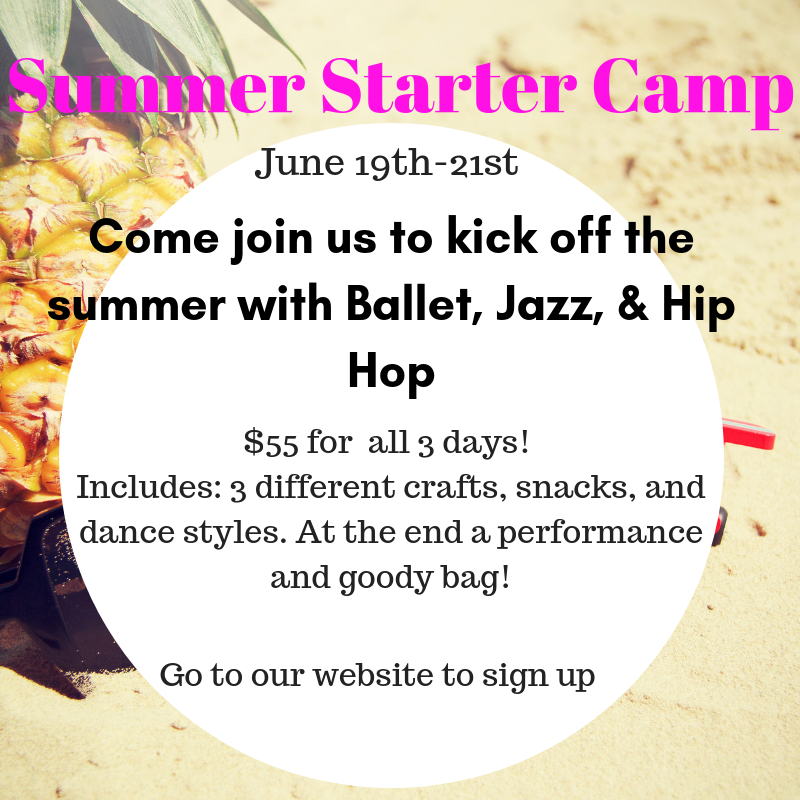 Camps include dancing, singing, and crafts! The final day of each Camp is Party Day where the participants will celebrate the week with their new friends and show parents what they have learned and receive a goody bag! Stay brushed up on your skills and enjoy some specific style focused clinics. $25 for each clinic or $70 for all 3! Dance Arts Center offers direction and guidance in the promotion of professional and pre-professional opportunities for aspiring students' career advancement. Photos and videos of choreography that showcases the dancers skills are carefully coordinated with several members of the faculty. Individual attention is given to each performer ensuring maximum potential for each audition in the professional field.